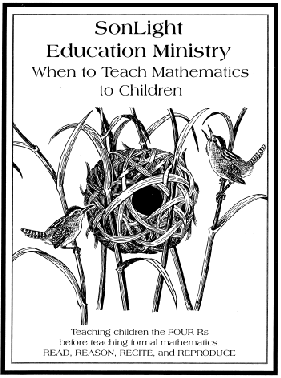 When to Teach Mathematics to Children by L. P. Benezet, Superintendent of schools, Manchester, New Hampshire. Should you teach Mathematics to children when they are real young or wait until they are older? Does it even matter? Learn about such things in this booklet.